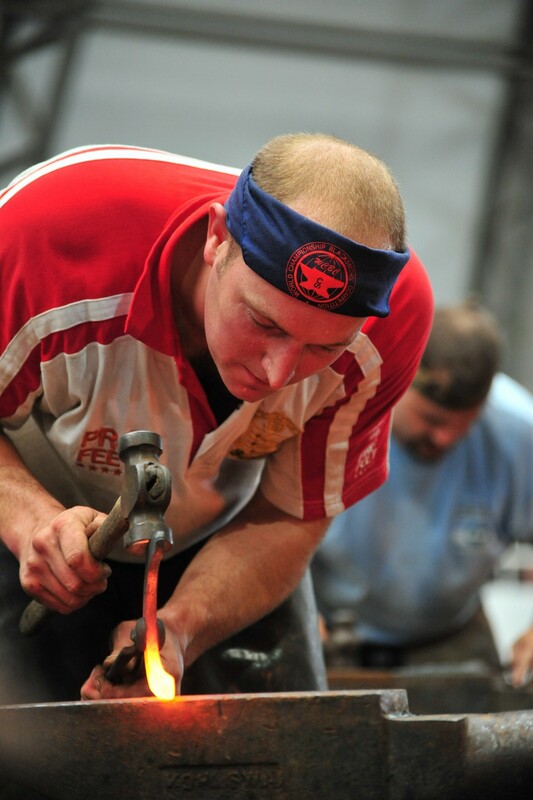 Steven Beane is the current World Champion Blacksmith and has held this position for FOUR years! A formidable presence on the competition circuit Steven has been a member of the England International Farriery Team for the last 11 years. Steven lives and works in North Yorkshire, England and, in addition to his shoeing round conducts clinics for small groups of people at his forge and has just launched his own range of tools. 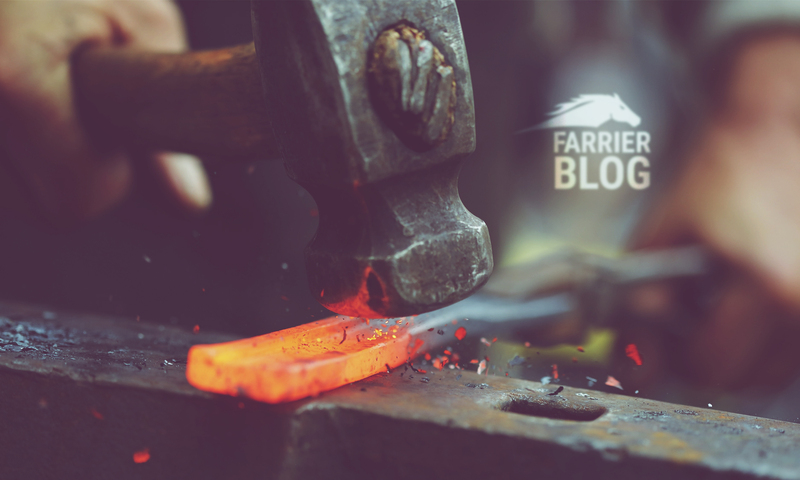 Why did you decide to become a farrier? I’ve ridden since I was 5, and have wanted to shoe since I was 13 after watching our local farrier. Who (or what) has been your biggest influence or inspiration in your career both within and outside the profession and how? What’s the most unusual shoeing job that you have done? In my everyday work I stick to basic fundamentals, horse shoeing is not rocket science. What is the funniest incident you have experienced whilst at work? Many over the years but none stand out. I have always wanted to be a farrier. What has been your highest point of your career so far? What has been the lowest point of your career so far? I try to avoid low points..
What is the biggest regret you have in your career so far? What advice would you offer those just beginning their apprenticeship? Work hard, listen hard, and try hard. What advice would you offer those just starting up their own business? Offer a first class service; be prompt and reliable, answer the phone and return calls and messages. Let the client know if you are running late. Keep doing the big shows and probably one day my FWCF. Why do you participate in farriery competitions? I love the buzz, and socialising with my friends. What do you think the farriery industry will look like in the next 20 years? Do you think we will have more or less farriers, do you think training will have changed? It will probably be over populated in Britain. The current training system is okay in my opinion… 4 years is the right length of time. What do you think is the biggest threat to the farriery industry? Over population and price undercutting to get work. What is your biggest concern for the farriery industry? What keeps you sane and motivated when you are having a bad day? Favourite past time away from hot steel and horses? Sad as it sounds, horse shoeing is my life and competitions are my hobby. But I like spending time with family and friends to unwind. I’d have to say the flick groover I’ve just released to the market! I’ve been using it for a few years now in secret and it’s a fast and efficient tool!